Hemp seed oil versus CBD oil- what's the difference? Hemp seed oil versus CBD oil- what’s the difference? Hemp oil (short for hemp seed oil) and CBD oil (short for cannabidiol oil) are derived from the same species of plant, cannabis sativa, they are not the same. The confusion is understandable–some hemp oils are even inaccurately marketing themselves as CBD oil (and vice versa) to compete in an emerging market. As skincare formulators and consumers, it is important to know the difference between these two oils. 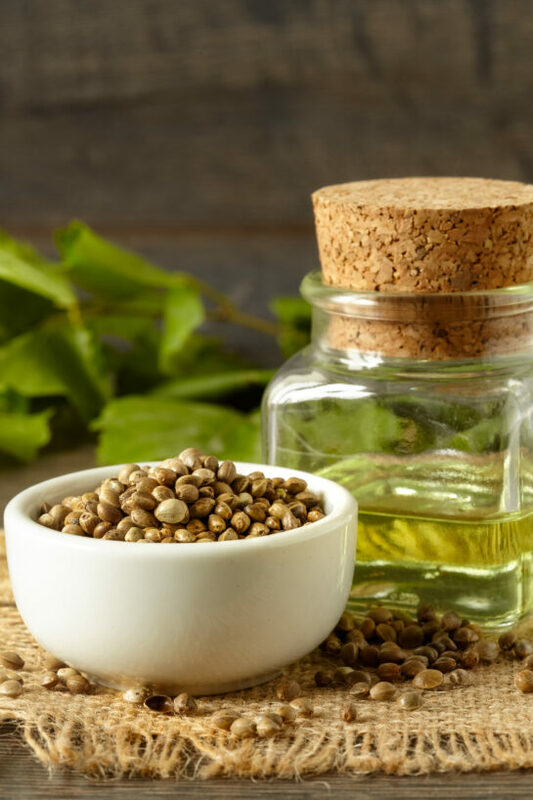 Since hemp seed oil is manufactured by pressing of hemp seeds which do not contain any concentration of THC or CBD, hemp seed oil has no psychoactive properties. Based on knowledge of the raw materials and manufacturing process, THC and CBD are not found in the organic hemp seed oil sold by Essential Wholesale & Labs. Body care products sold in the U.S., including soaps and lotions that are marketed as “hemp” products are typically created with hemp seed oil, not CBD, though with changing U.S. laws state-by-state, it is important to read each label and understand what exactly you’re purchasing. Essential sources only refined, USDA Certified Organic hemp seed oil from Canada. Our hemp oil is vegan, gluten free, paraben-free and phthalate-free, and Leaping Bunny certified. Hemp Seed Oil contains proteins and high-quality fatty acids. If you have any questions about the hemp-based products on Essential’s website, please do not hesitate to reach out to us and ask!